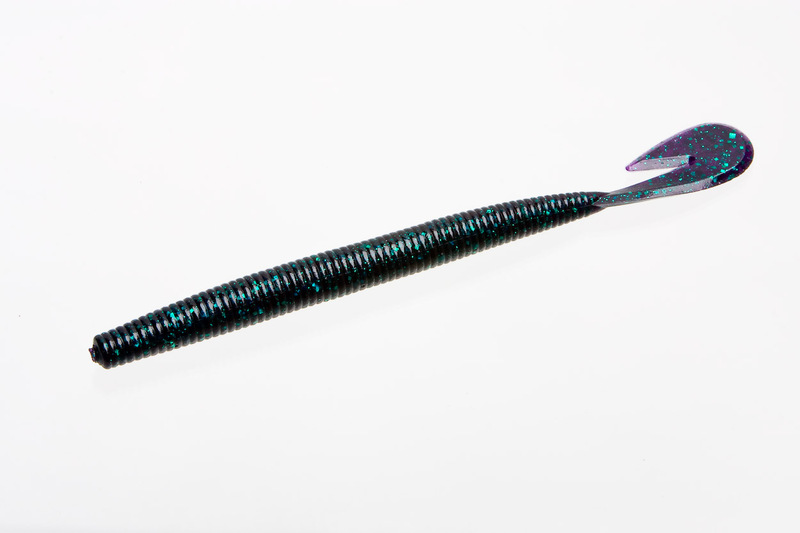 The Magnum Ultra Vibe Speed Worm was designed to trigger the predatory instinct in bass, just like its little brother, but in a package that’ll tempt the biggest bass on the lake. 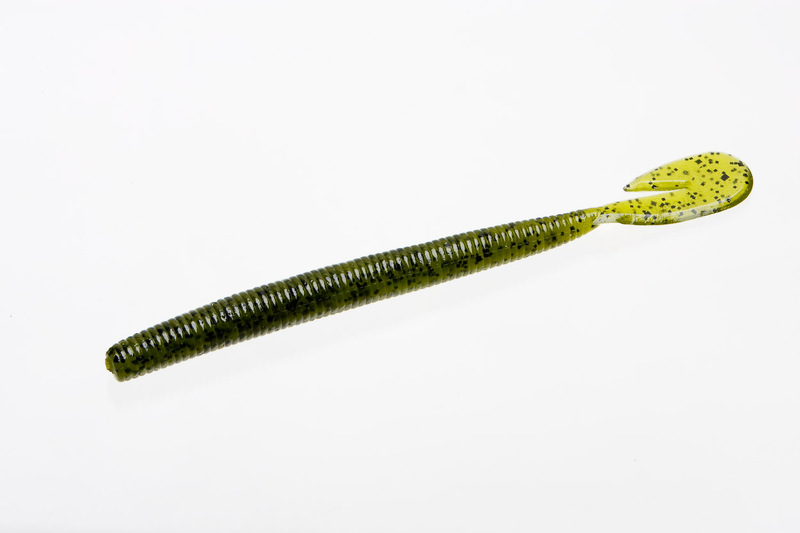 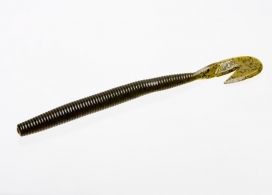 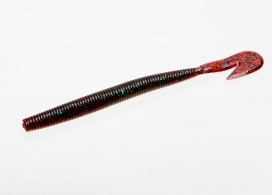 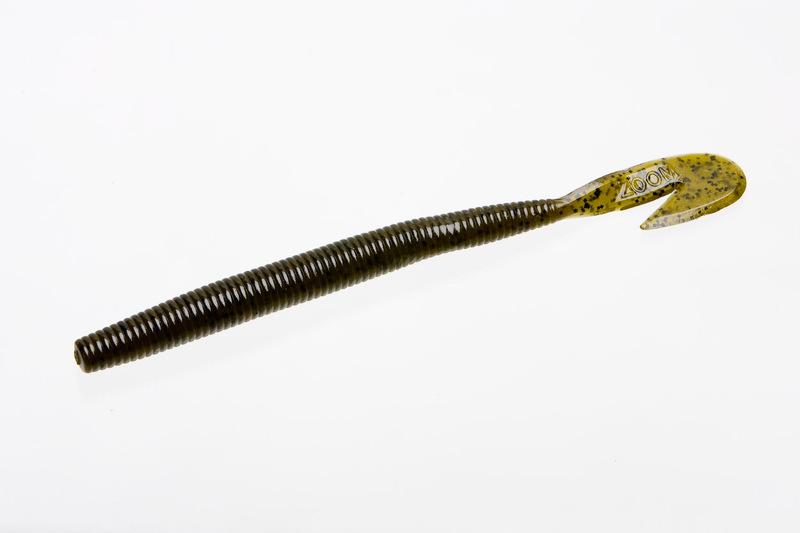 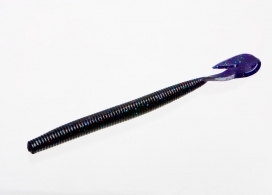 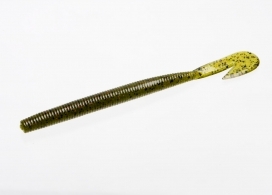 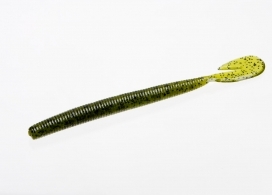 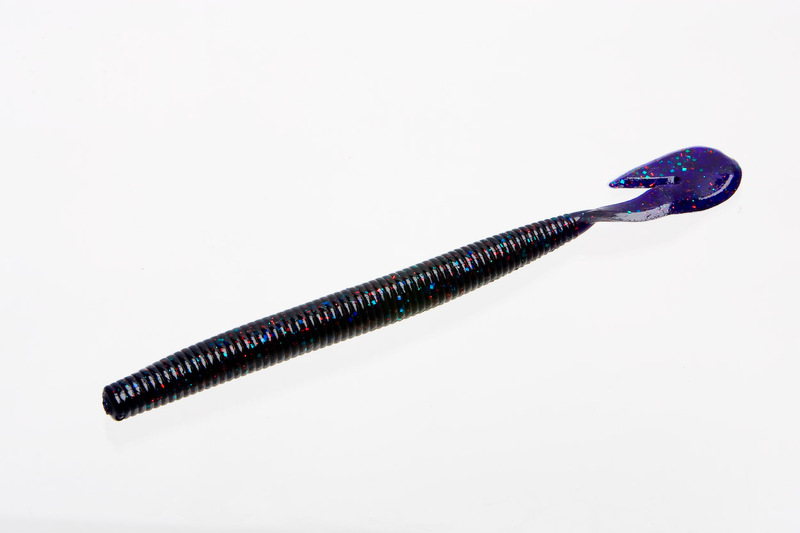 It combines the realistic look and action of a worm with the unique sound profile of the Ultra Vibe Tail for maximum water disturbance. 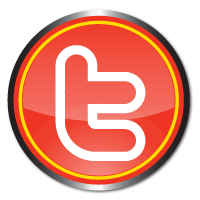 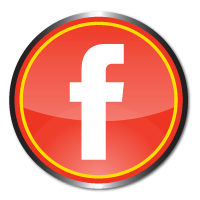 You can buzz it on top, swim it below the surface or rig it Texas or Carolina style – the tail will elicit strikes when others don’t.